Big data has become a buzz word in business planning, government regulation and academic research. Its potentials, and pitfalls are gradually making its impacts on various sectors and in our daily lives. 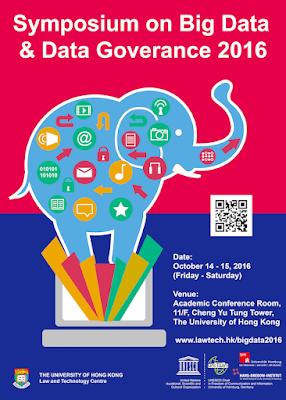 This Symposium addresses challenges posed by the power of big data, and explores the approaches of data governance so as to ensure its fair use. We bring together international and local experts from the academics, industries, and regulatory authority to discuss algorithm decision making, code, and data-driven surveillance. They will also review the transformation of regulatory regimes and protective techniques, such as consent and encryption. A Keynote Dialogue, in the format of a special round table, will be held to exchange ideas and insights on the legal and policy concerns related to big data governance. Furthermore, a Young Scholars Forum will be held to spark collaborations and debate among graduate students and young researchers in Hong Kong and Germany. 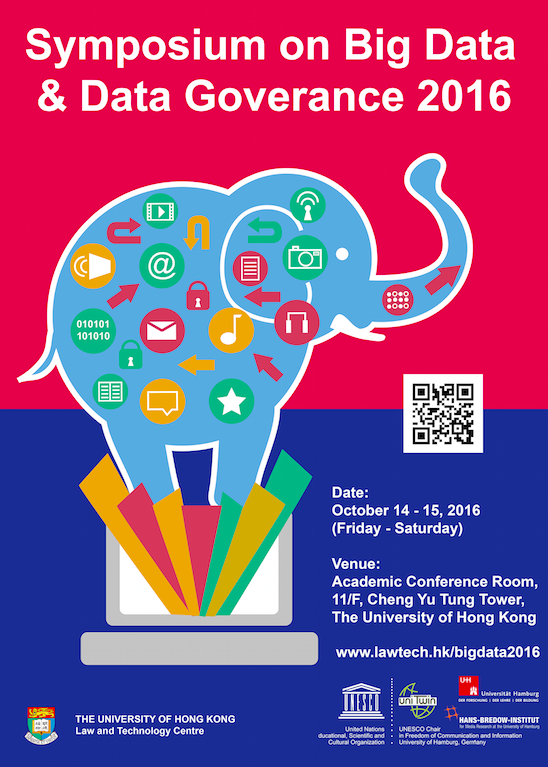 The Symposium continues the discussion initiated by the Big Data and Privacy Workshop that was successfully held in 2015. The two events are part of the RGC (Germany-Hong Kong)-DAAD Joint Research Project conducted by Professor Anne Cheung, Faculty of Law HKU, and Professor Wolfgang Schulz, Hans Bredow Institute, University of Hamburg, and UNESCO Chair for Freedom of Communication and Information.